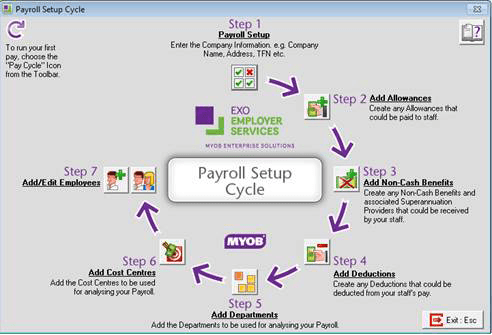 Maintain and process payroll quickly and easily with MYOB EXO Payroll. 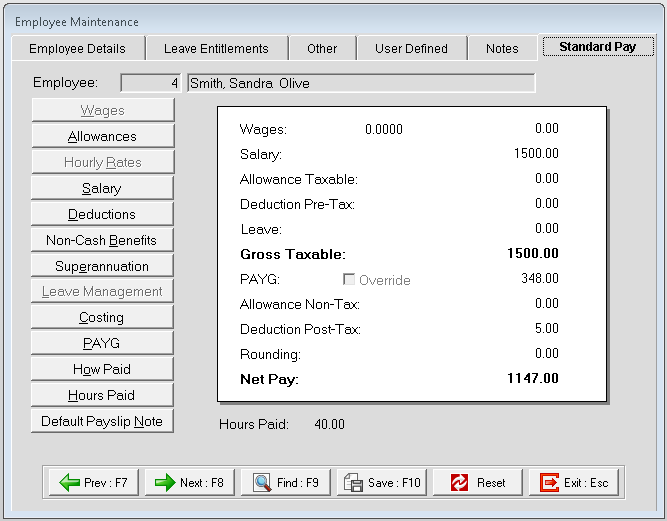 EXO Payroll maintains regular updates ensuring you keep up with new legislation, reducing the risk of costly errors. 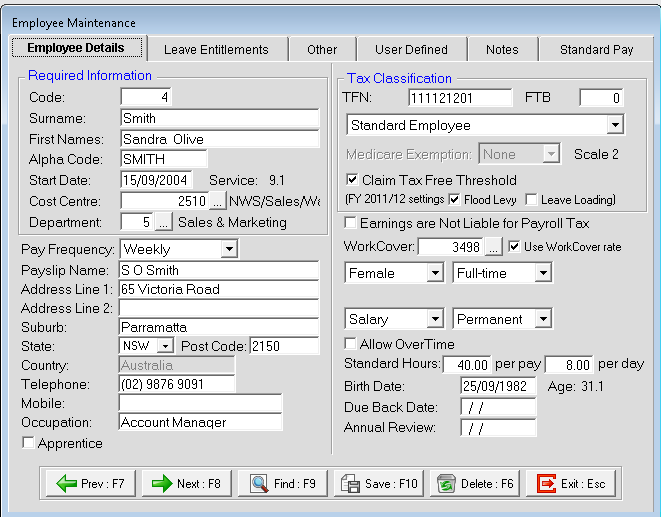 EXO Payroll allocates taxes that are relevant and accrues leave and entitlements. There are over 40 standard reports available (including audits) and there is no requirement to rollover each financial year and data is easily retrievable if required. Are you currently use MYOB PowerPay? 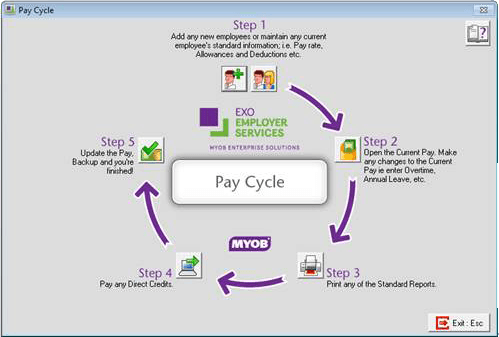 systems in the MYOB EXO Employer Services range that help streamline your HR, time and resources costs.